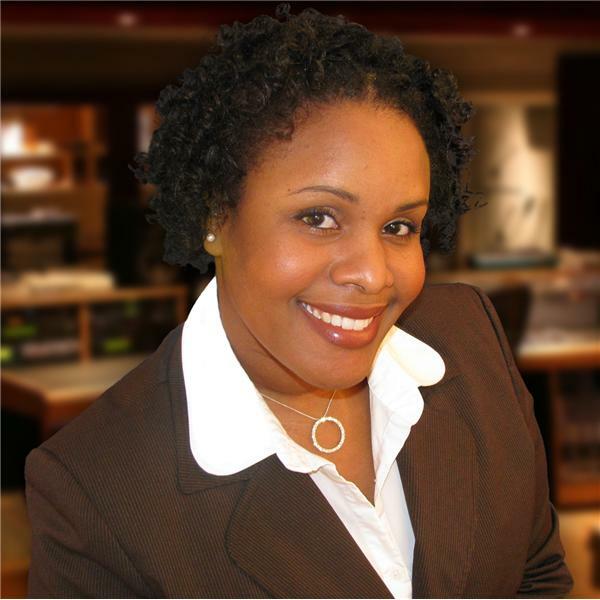 On Wednesday, June 3, 2009 at 6 pm EDT, Sasha Ottey speaks to naturopathic doctor Dr. Arlene B. Donar (www.drdonar.com). Dr. Donar graduated with a doctoral degree in Naturopathic Medicine from the University of Bridgeport College of Naturopathic Medicine, one of only four accredited universities in North America. She is board certified and licensed as a Naturopathic Physician in Connecticut. Dr. Donar developed and supervised programs which included supplementation, diet, exercise and lifestyle management directly targeting cardiovascular health. She works primarily with clients with chronic health conditions and lectures on prevention and treatment of disease using botanical medicine and clinical nutrition. Tune in on Wed., June 3, 2009 at 6 p.m. EDT to the PCOS Challenge Radio Show to learn more about natural solutions for women with PCOS.